Join us on Tuesday, November 14, 2017 at 7:00pm to hear Ann Douglas, Canada’s bestselling and trusted parenting author, offer honest, expert guidance on navigating the highs and lows of your child’s mental health, neurodevelopment, and behaviour. This pie is grain-free, decadent, and packed with nutrition! These grain-free, gluten-free cookies are easy and decadent! My family ate them before I could photograph them. But, this dough also makes a fantastic pie crust, which I did manage to capture on film. On Thursday, April 21, 2016, expert speaker Brenda Wollenberg visited Conestogo PS to share knowledge and practical tips with our extended school community about optimizing our children’s ability to learn, general attitude, and overall well-being. 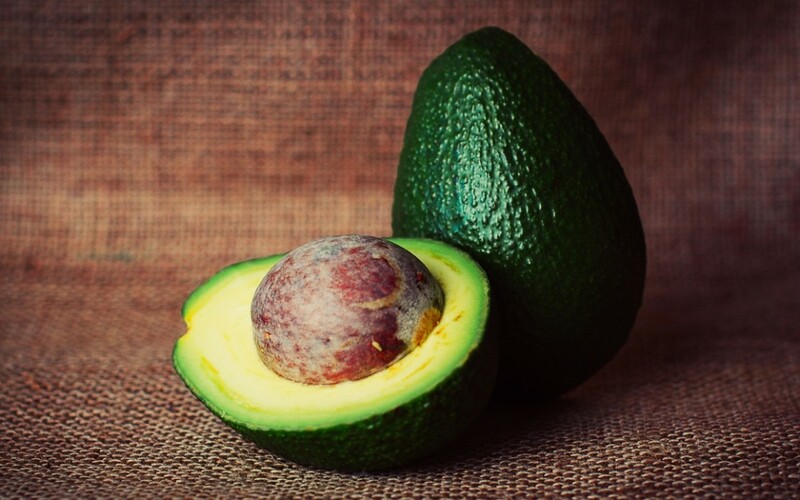 Are you ready to commit to some healthy changes? Here’s a great way to help create accountability to your commitment! Complete the 30-Day Healthy Challenge Contract! You can do it! 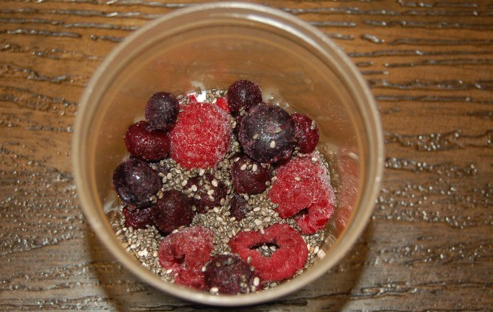 Great for breakfast, or busy days like track meets, this pudding will provide sustained energy and a tasty treat! 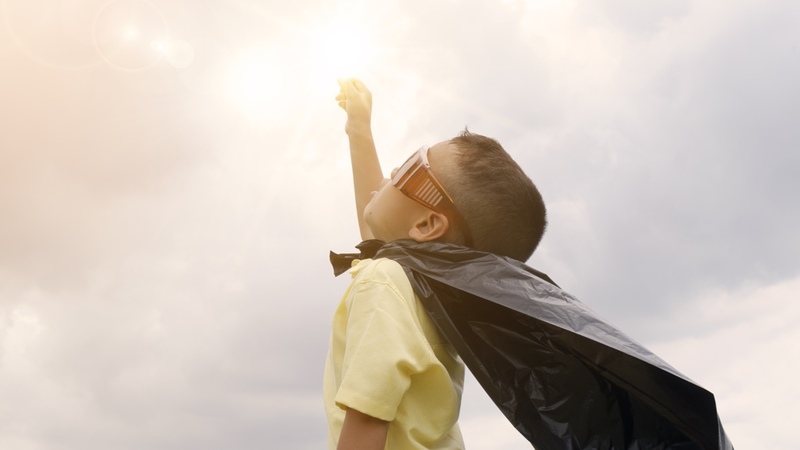 There’s a growing body of evidence making a connection between how well children perform in school and life and toxins in their environment. Learn more about environmental toxins and child development. 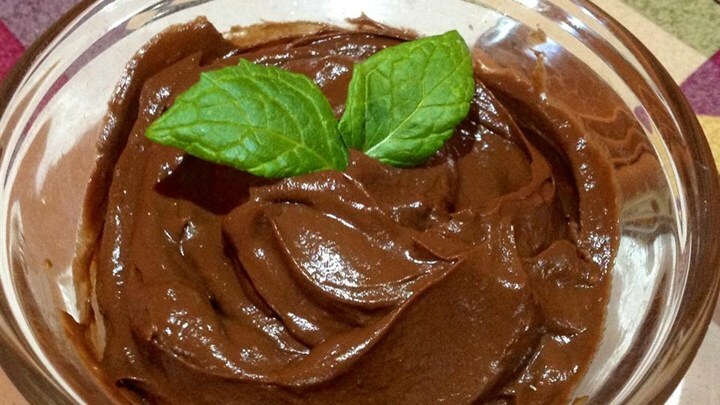 Easy, nutritious and delicious pudding! 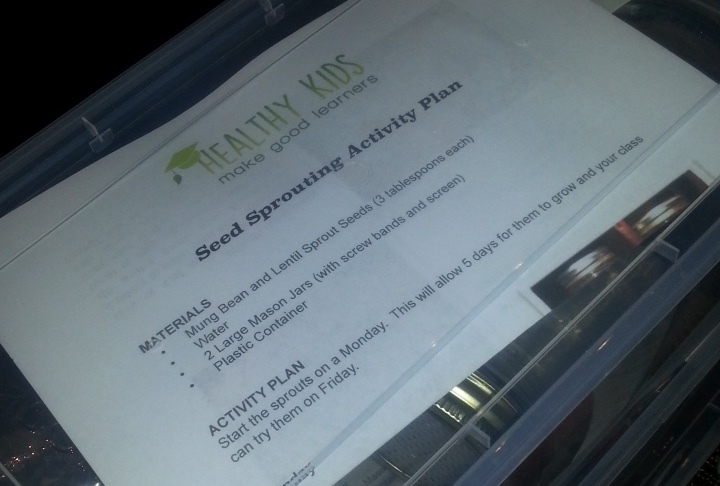 A 5-day lesson plan for growing sprouts in class! 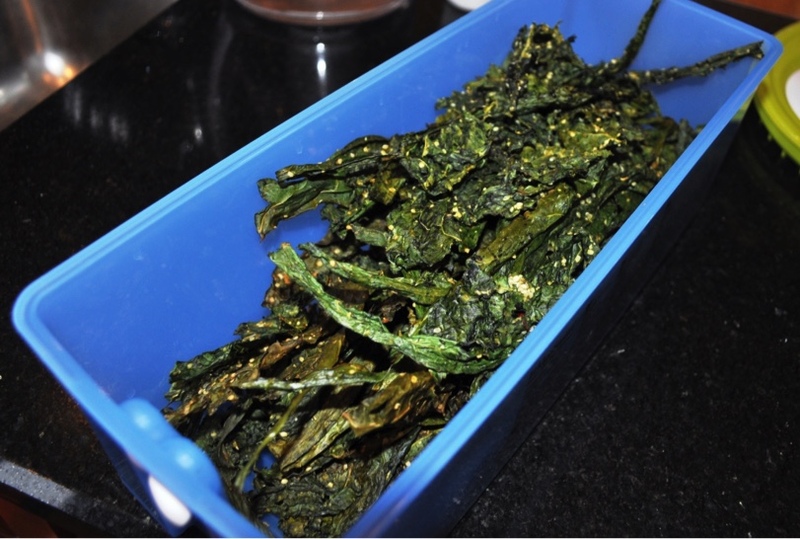 Our household loves this healthy, savoury snack. 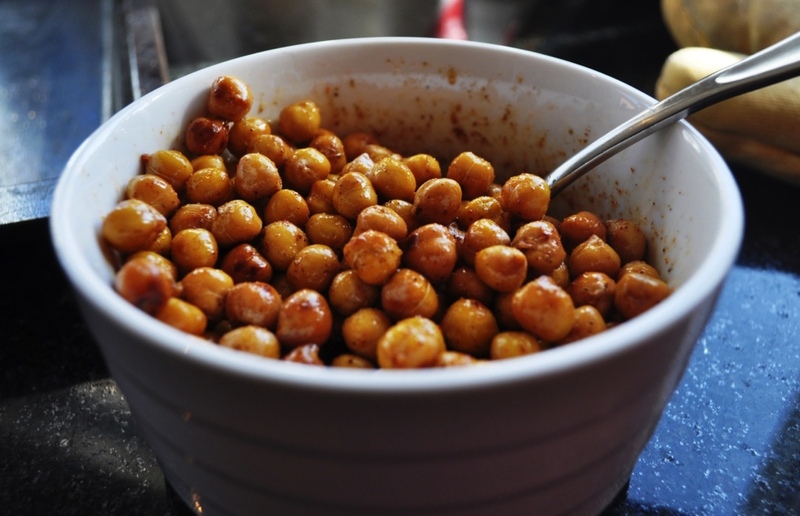 It satisfies the crunch cravings while providing a good source of dietary fibre and protein! You can always change the spices to suit your taste. This dip is a family favourite and one that we like to bring to potlucks. The tangy flavour of the goat cheese pairs well with the sweetness of the squash. 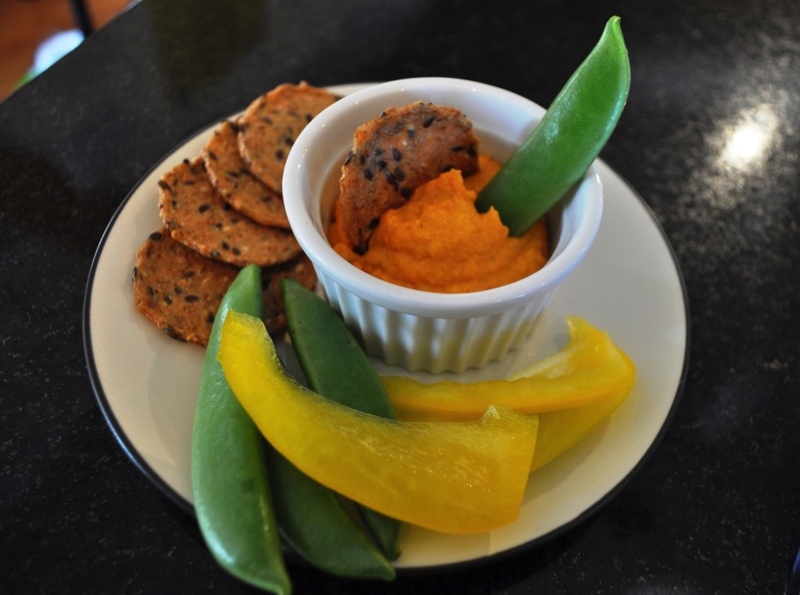 Serve it as a dip for raw veggies and crackers. Why Are Grasslands Important to Your Health and the Environment? Learn why grasslands are an important ecosystem that is essential to your food, health and the environment. The deliciously fresh, tart taste of traditional Key-Lime Pie but so healthy you can eat it any time. This cool dessert is perfect on a hot summer day! 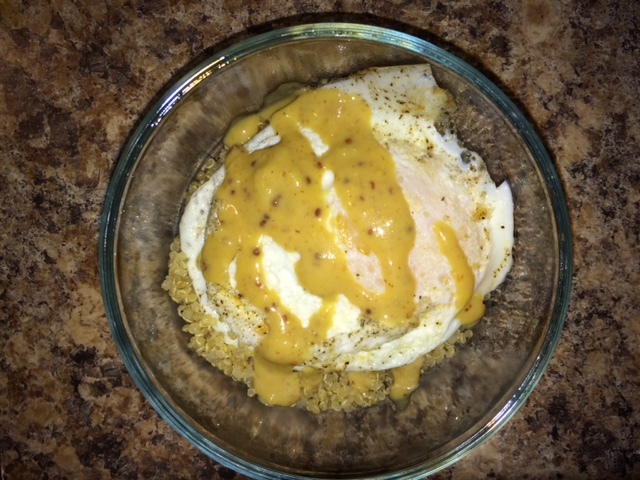 An easy, healthy, delicious lunch treat! Something different for lunch or breakfast! Based on the Better Birthday Cake recipe, this “Primal” Carrot Cake uses coconut flour, dates and exotic spices. It is gluten and grain-free. The recipe requires some steps but the end result is moist, flavourful and delicious! Have you ever read the ingredients list on a can of store-bought icing? It’s not pretty, nor is it pronounceable. Store-bought icing is full of hydrogenated oils, chemicals, and colourings. It’s about as unhealthy as it gets. So, what to do? Simple ideas for a complicated world. Copyright © 2017 My Happy Healthy Family • Designed by Blue Orchard & Wonderlust Creative.